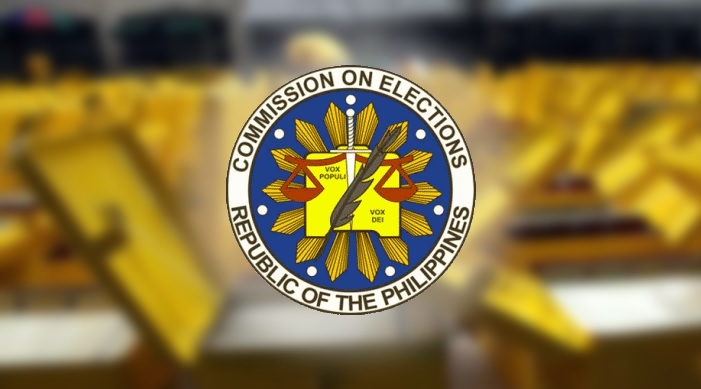 There will be no extension for the filing of certificates of candidacy (COC) of aspiring candidates in the barangay and Sangguniang Kabataan (SK) polls next month, said a local Commission on Elections (Comelec) official. According to Comelec provincial election supervisor Elesio Labaria, the filing of COCs will be until 5 p.m. on Friday. Comelec officials are expecting that their local offices will be swamped with aspiring candidates today and on the final day for the filing of COCs, said Labaria. He noted that 14,688 candidates filed their COCs as of Wednesday. Bohol has 1,109 villages while 17,744 electoral posts are up for grabs during the SK and barangay polls on May 14. Based on data released by Comelec Bohol, 1,023 people have filed COCs for barangay captain, 9,286 for councilor, 887 for SK chairperson and 3,185 for SK councilor. A total of 879,919 Bohol residents were able to register as voters for the upcoming elections. Meanwhile, the Comelec is set to implement for the first time the anti-dynasty provision for the SK elections.